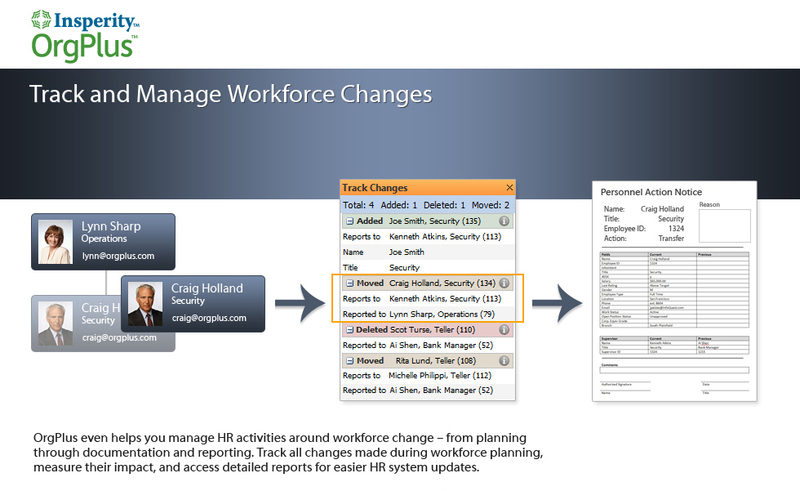 and plan for the future. 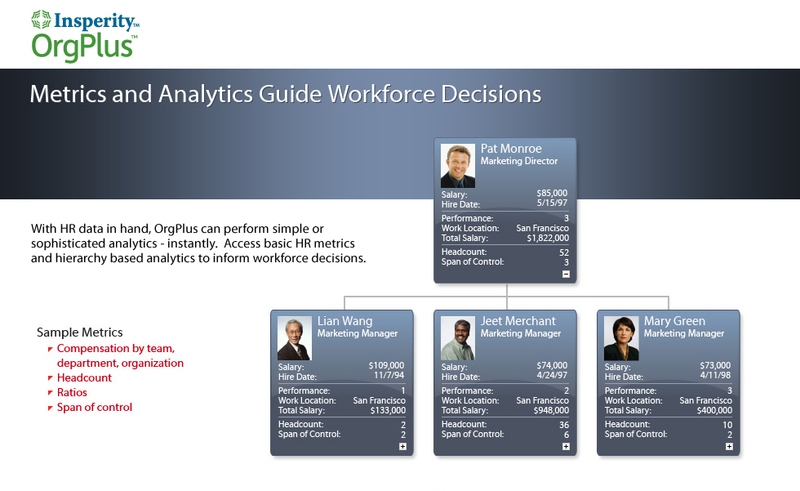 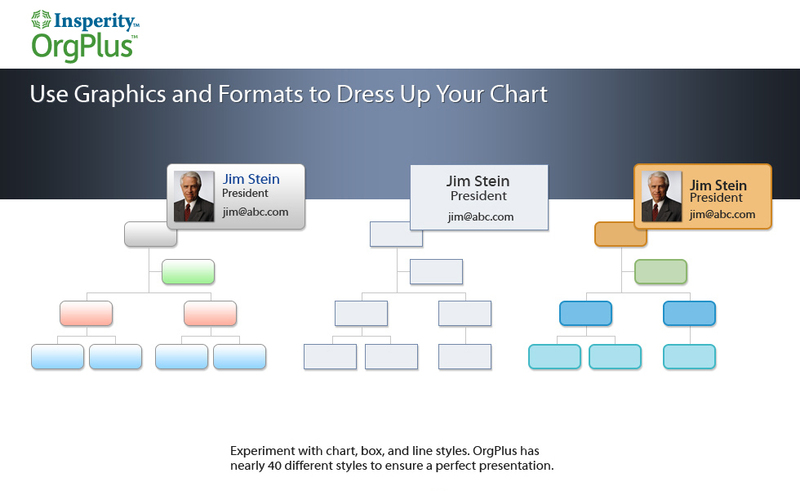 With OrgPlus, you receive a different kind of organisational chart. 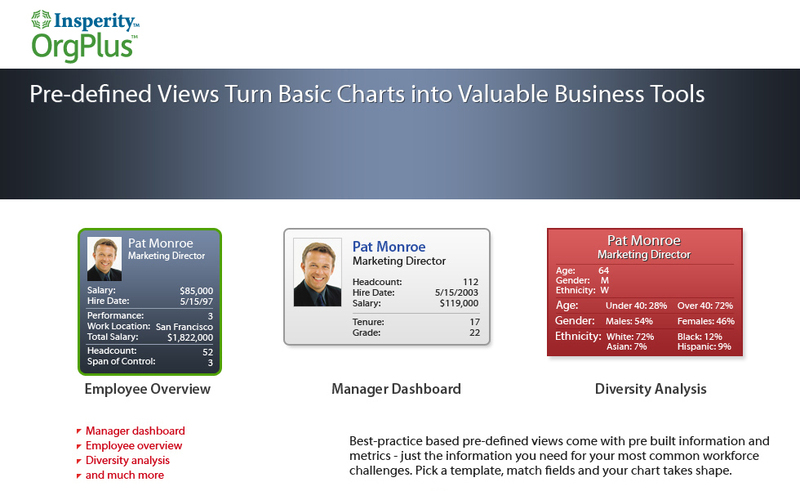 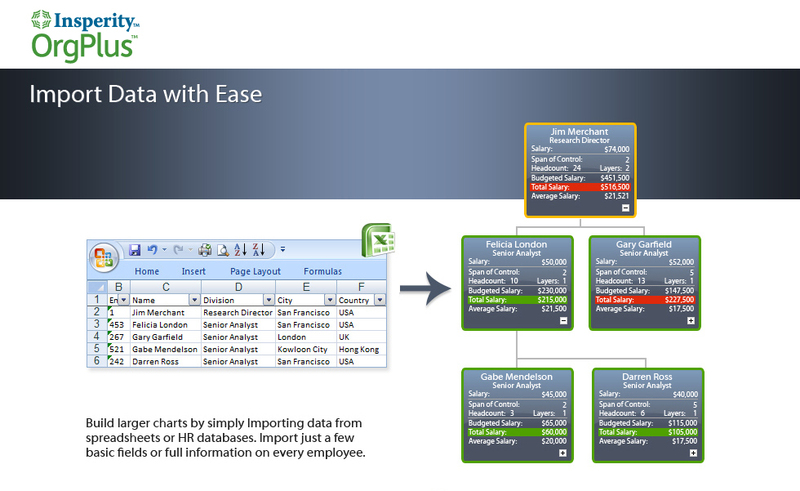 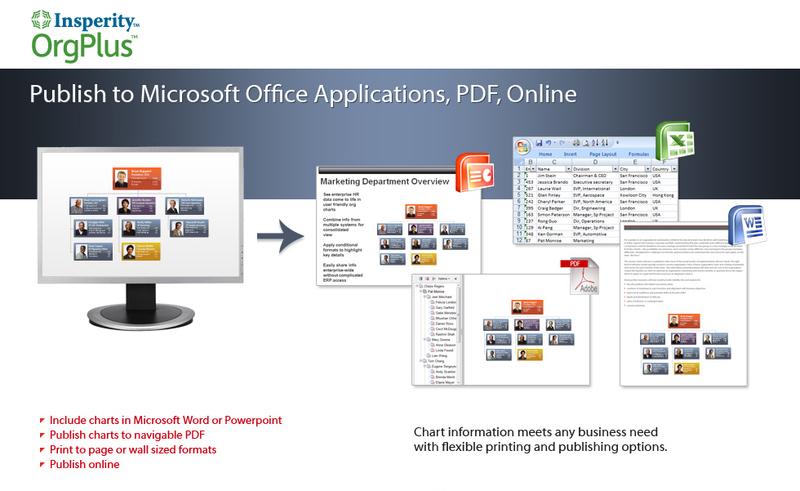 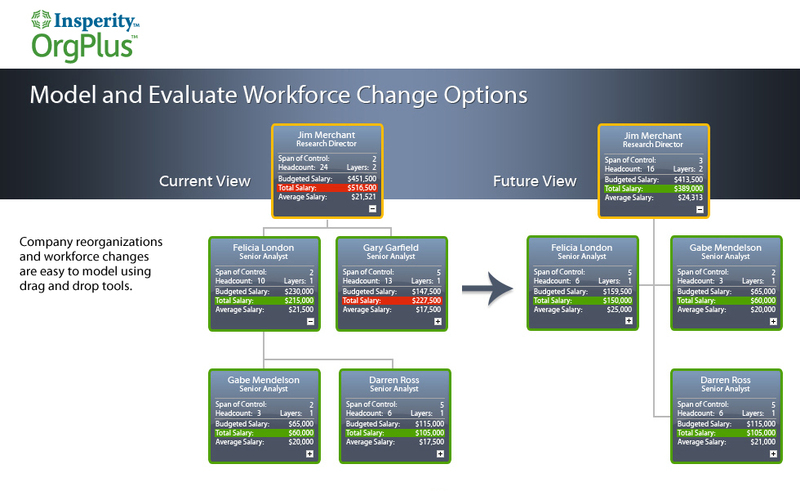 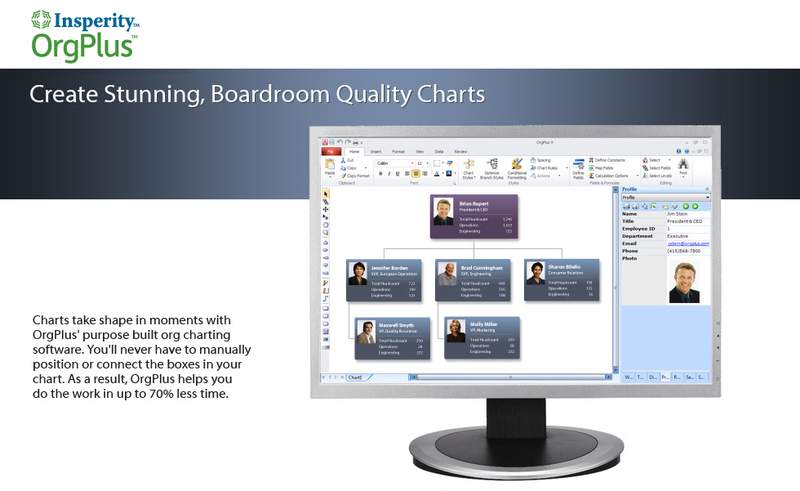 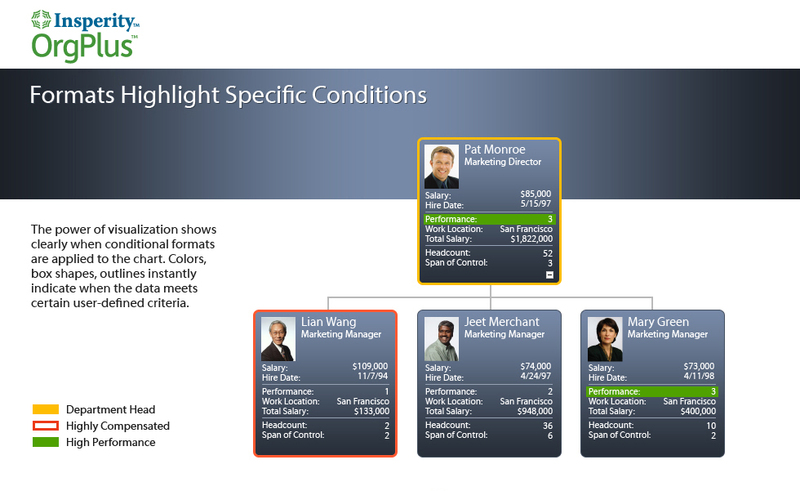 With OrgPlus, easily create, manage and communicate boardroom-quality org charts. 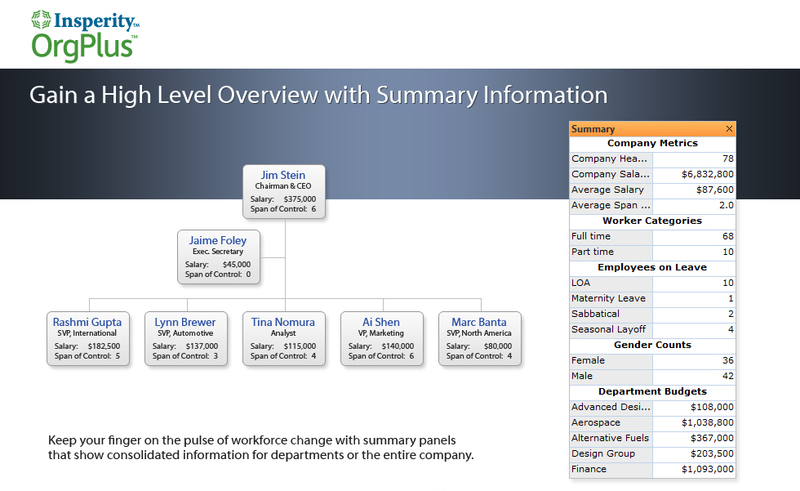 Hierarchy-based analytics, flexible formatting, professional templates, and simple publishing make organisational charting and planning a snap. 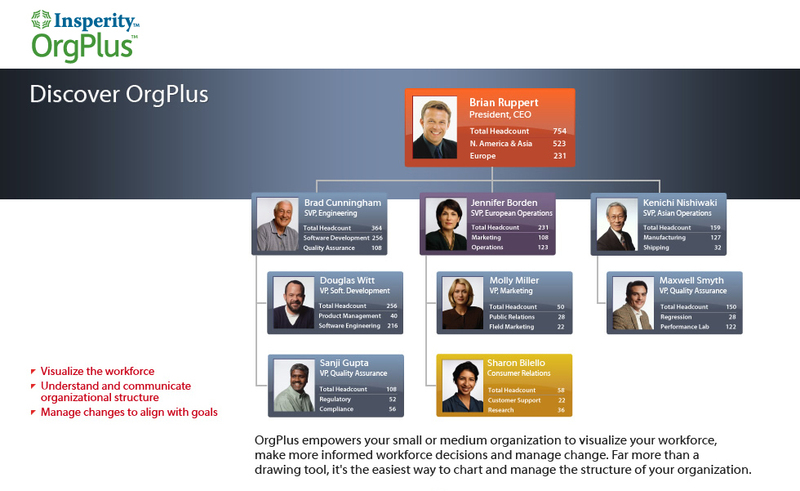 Stop struggling with drawing programs and see why thousands of organisations worldwide rely on OrgPlus every day.